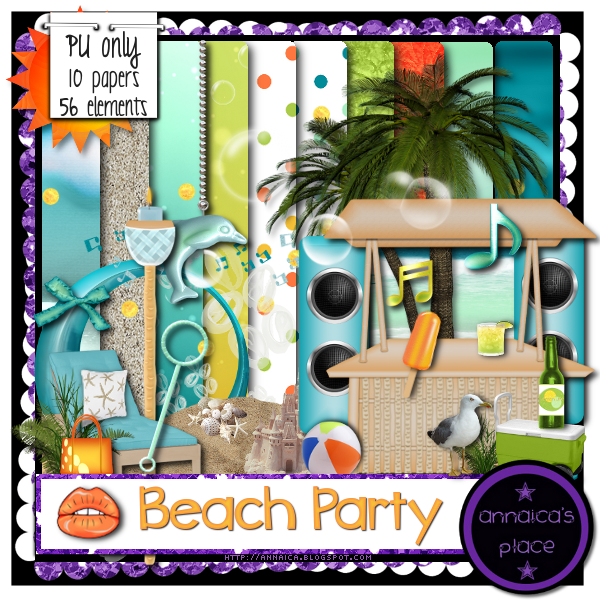 Here's my new kit called Beach Party! It's tagger size and for personal use only. It has 10 fun papers and 56 amazing elements, sure to please! There's 4 frames, 4 bows/ribbons, 7 flowers/foliage, fish, shells, water, sand and a sandcastle, bubbles, music, drinks, seagull, 2 word arts and more! This kit will be available soon to download so you can play with it soon :) I hope you like it! 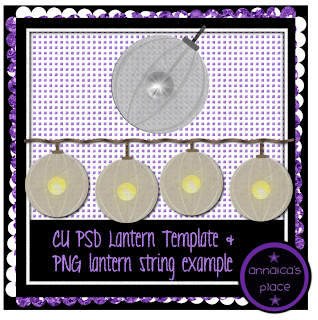 And below is a CU template of a lantern I made, and a PNG example of lanterns on a string. Perfectly matches my kit, feel free to use with it or for your projects. It is scaled for both full size and tagger scraps. Do not share the file, instead direct anyone who would like it here to this blog post to get it themselves. Please follow my TOU! Click the preview below to download from box. 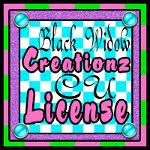 I love to see comments, it helps me to keep creating for you. Leave me some love if you download!